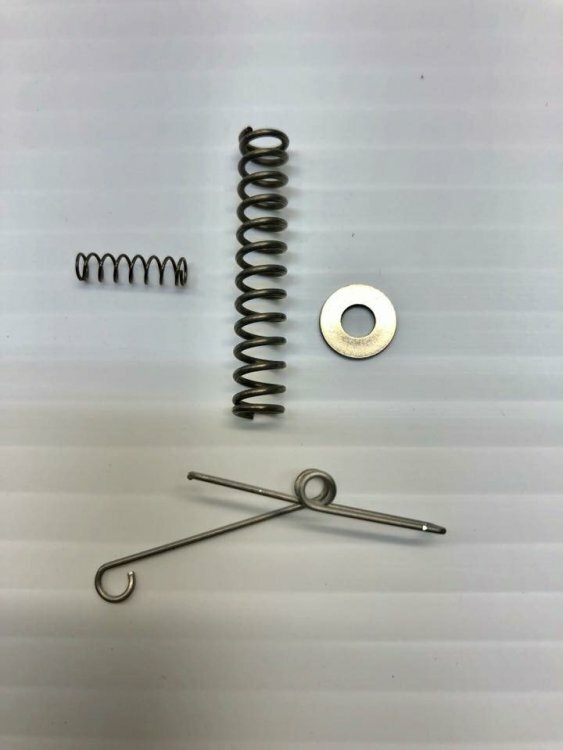 Introducing the Western Gunworks Race Gun Spring System for the Marlin 1894 in .38/.357 Mag. These will be available for purchase at End Of Trail. The System includes lever spring, mainspring, combination lever safety/trigger spring and one washer. This System works flawlessly with Federal primers and has also been tested with Winchester primers with excellent results. The washer is included for tuning of mainsring if other brands of primers are used. System is not recommended for CCI primers. This System is a result of our years of testing and R&D on the firing line. We think you’ll love it. $20, make sure and see Cowboy Carty at EOT to purchase. We will be taking mail orders after EOT.